Despite several initiatives undertaken by the Government, the stated goal of self reliance in defence production still remains elusive. One of the main reasons is that for too long India has been importing over 70 percent of its armament and hardly any worthwhile technology has been developed indigenously. Even when India is willing to spend heavily to ensure that the preparedness of its Armed Forces is commensurate to its strategic challenge, the progress in procurements has been sluggish and tardy. 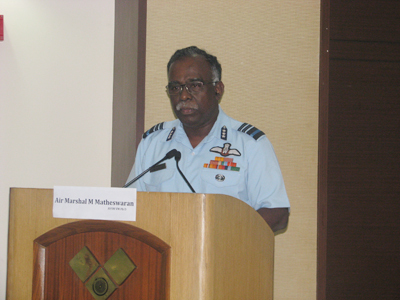 It is because defence acquisition is a complex decision- making process that needs to balance out the competing requirements of expeditious procurement, development of an indigenous defence sector and conformity to the highest standards of transparency, probity and public accountability. Defence Ministry has now undertaken a major initiative to rectify this anomaly through issuance of DPP 2013. This focuses or a twin pronged approach of ‘self reliance through indigenisation’ and ‘secondly setting up of a Defence Industrial Base within the country’. The DPP 2013 has evoked great expectation amongst all experts and the progress in its implementation is being watched with great interest. At Vivekananda International Foundation, a study group under Gen N C Vij (Retd. ), Former Chief of Army Staff along with five more Senior Officers of different Services was set up to study this all too important subject. 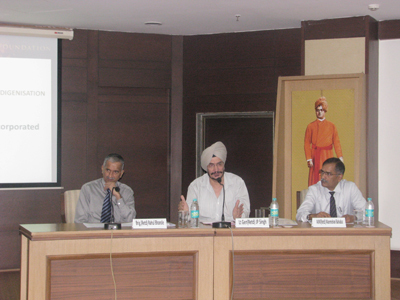 This effort culminated in a seminar on the subject being held on 19 July from 1030- 1600hrs. 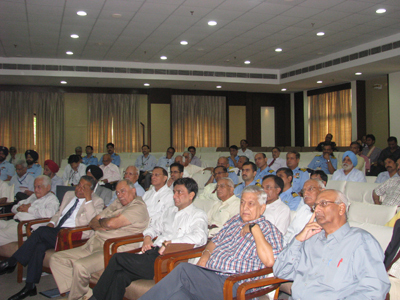 This was attended by over 120 participants; from the three Services, both serving and veterans, senior former government officials, representatives of FICCI, CII and ASSOCHAM and also DRDO and DPSUS. Finally, the general consensus was that the issuance of DPP 2013 was an important and positive step towards the important goal of self reliance. Its success will entirely depend upon the quality and expediency shown in its implementation. VIF will be shortly putting out a detailed report on this subject on its Website and also bring out a brochure on the subject.